So finally we reached August of 2017 and half of the year has gone. This first half is very good in the smartphone market. We came across many new smartphones with even enhanced technologies this year. 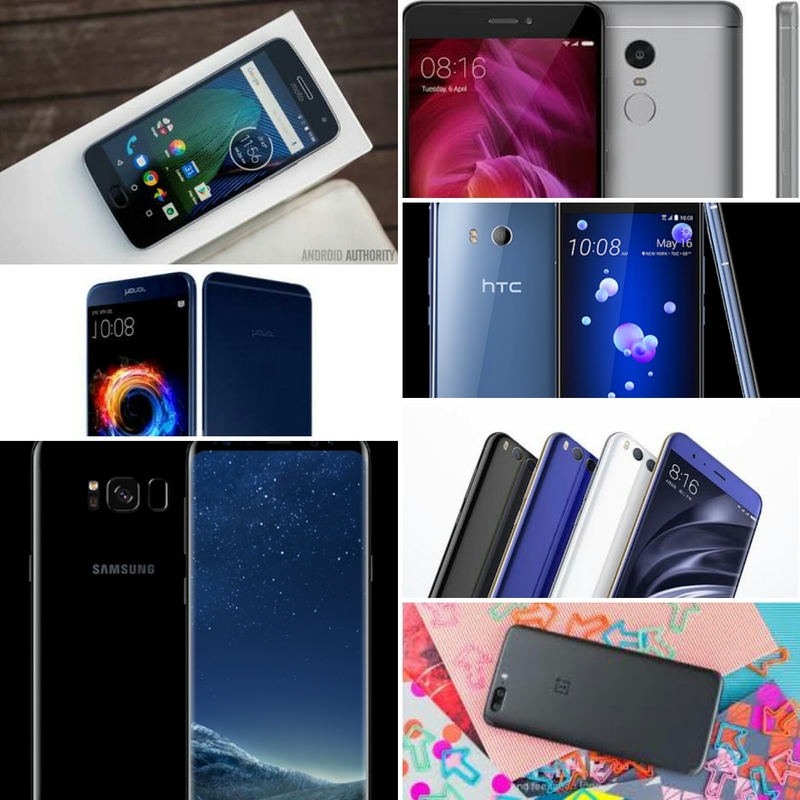 So in this article you will see the top selling smartphones of 2017 till now. 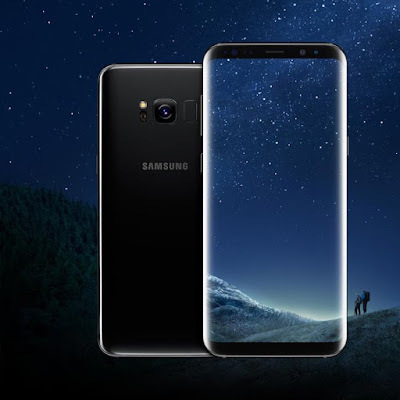 This year many new smartphones launched such as Samsung Galaxy S8 and S8+, One Plus 5, HTC U11, Xiaomi Mi 6, Honor 8 pro, Redmi Note 4, Moto G5 plus, BlackBerry Keyone, Samsung C series, Redmi 4, LG G6, Moto Z2, Moto Z2 force, Huawei P10 and P10 plus and many more. But all these phones aren't best sellers but these are the most famous phones in different price segment. So let's discuss them one by one. Xiaomi launched Redmi Note 4 in the first quarter. And this phone is the best seller in $200 segment. And still after 6 months there is no phone which can beat this phone in this price segment. 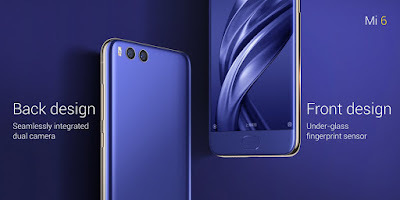 Company sell this smartphone via flash sales, and to get this smartphone in these sales is a really tough task because this device is in great demand in last 6 months. So let's discuss some of it's specifications. 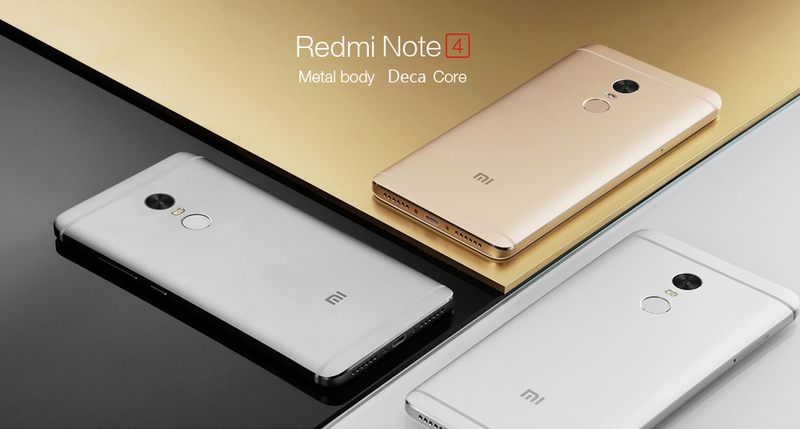 Redmi Note 4 is a 5.5 inch device with 2.5D glass at the front. It has an IPS LCD type display. It is powered by Qualcomm's snapdragon 625 chipset which is based on octa core processor with eight cortex A-53 cores. Also this chipset is very power efficient. The phone is very famous for it's battery life. It has giant 4100 mah battery. The phone comes in three memory specifications 2GB/16GB, 3GB/32GB and 4GB/64GB. The 64GB model was in great demand. The phone is having 13MP rear camera with f/2.0 aperture lens and the camera performance is average but we can't expect more at this price. Also the phone is having 5MP secondary camera with f/2.0 aperture lens. Also the phone has all the sensors. Due to it's fast performance and good battery life, this device is a best seller. And here comes the flagship phone from Samsung, 'Samsung S8'. Samsung S8 is one of the best phones of the year. Samsung S8 has implemented a very beautiful display with 18:9 aspect ratio, which looks very good. To give this aspect ratio this phone has very thin bezels and now Samsung also skips on the home button. Also the curved edges increase the beauty of the display. Company call this display as infinity display. The display is an AMOLED type display with 2K resolution. The phone is having 5.8 inch screen size for S8 and 6.2 inch screen size for S8+. The design of the phone looks super awesome with the glass back with increased beauty of infinity display. Samsung S8 comes in two chipset variants one with Exynos 8895 and other with Qualcomm's snapdragon 835 chipset. Both the chipsets are good in processing and are among one of the fastest chipsets. The phone comes only in one memory specification that is 64GB/4GB. But there is micro SD for memory expansion also. The phone is having the same camera as present on Samsung S7, but the camera performance is still top notch. It is among the best camera phones of the year. It is having a 12MP rear camera with f/1.7 aperture lens. Also the phone is having 8MP secondary camera with f/1.7 aperture. The phone is having a 3000 mah battery but the battery life is good enough to last for a full day. Also the phone is having quick charging, so the phone can be charged quickly. 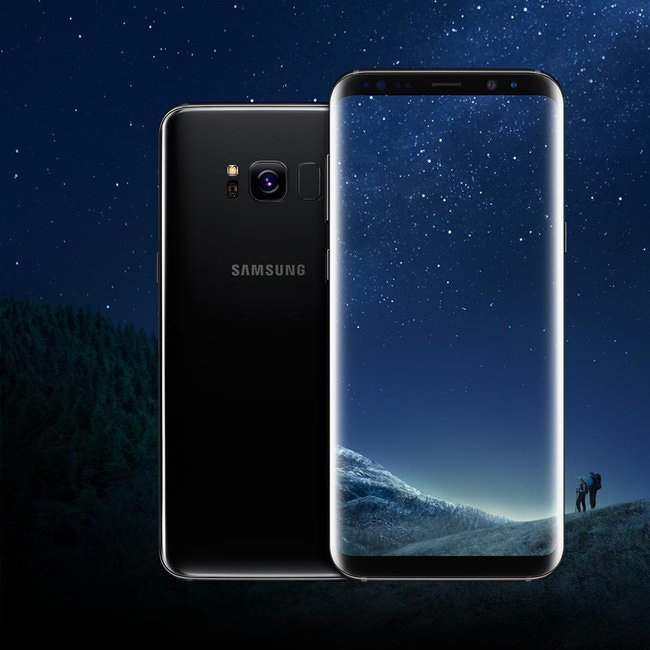 The S8 starts at something around $900 and S8+ starts at around $970. OnePlus 5 is one of the best phones of the year. OnePlus is the company which launch only one or two phones in a year. And this one phone is mind blowing every year. They always launch this phone at a very affordable price and it has all flagship specs. This year they came up with OnePlus 5 which is also a very good device. This phone is selling at large scale. This has all flagship specs at a cheaper price than others such as Samsung and apple. So let's see some of the specs of the device. 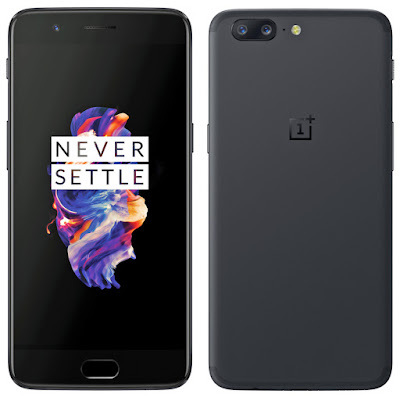 OnePlus 5 is a 5.5 inch device. It has an AMOLED display at front with full HD resolution. The design of the phone is good, it has all metallic back and from back it looks just like Apple iPhone 7 plus. One Plus 5 comes with the famous Qualcomm's snapdragon 835 chipset. The performance of the device is top notch, it is one of the fastest phones available in the market right now, it has even beaten Samsung S8 and Google Pixel in speed tests. So the performance of the device is really good. The device has two memory options 128GB/8GB and 64GB/6GB. The phone is having dual camera setup for better photographs. The rear camera has a 12MP, f/1.7 aperture lens + 20MP f/2.6 aperture telephoto lens. The secondary camera for the device is a 16MP shooter with f/2.0 aperture lens. OnePlus 5 is having 3300 mah battery. Also it has dash charging which can charge the phone in one hour. So OnePlus is one of rare devices with all flagship specs at an affordable price. One Plus 5 costs around $500 for 64GB model and $600 for 128GB model. Now here is the turn for Motorola. The good phone from Motorola this year is Moto G5 Plus. This phone was released during MWC 2k17 this year. The phone is really good. It is in mid range segment and is totally value for money. 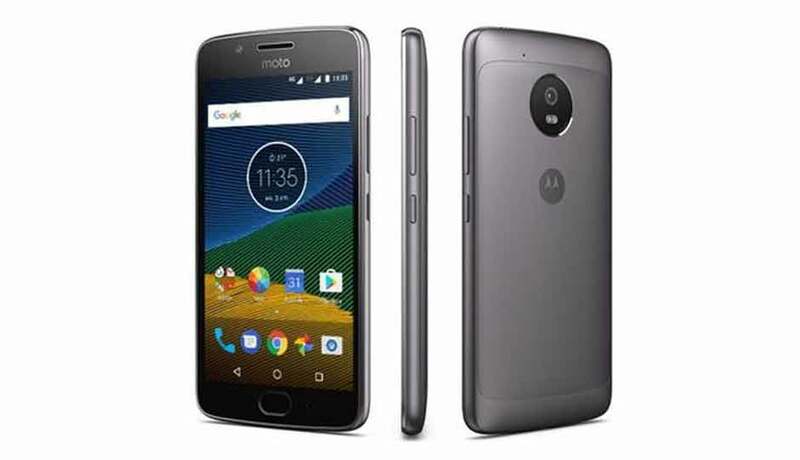 Moto G5 Plus has a 5.2 inch screen size. It has all metallic design with plastic frame. And the design is good, it feels solid in hand. On front it has full HD IPS LCD type display. Moto G5 plus is powered by Qualcomm's snapdragon 625 chipset. And the performance of the device is good as already mentioned above. The most interesting feature of this phone is camera which is best in this price range. Moto G5 Plus has a 12MP rear camera with f/1.7 aperture size. The camera performance is really good as compared to other devices in this price range. Also low lightening photographs are good. It also has a secondary camera of 5MP with f/2.2 aperture. Moto G5 plus has 3000 mah battery. Also one of the good features of this phone is it's Operating System which is stock android. Also Moto provide updates to it's devices very fast, So it will be running on Android O as soon as possible. The phone comes in two memory specifications 16GB/3GB and 32GB/4GB. The phone is priced at around $250 and is one of the best phones in this price segment. 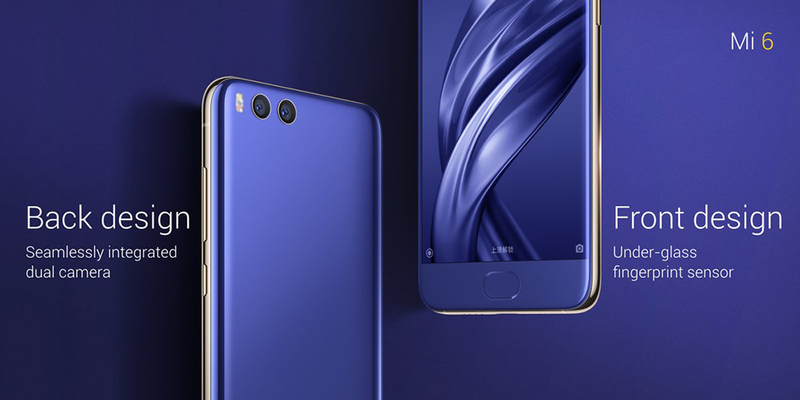 Xiaomi Mi 6 is also one of the good smartphones of the year. It is also one of the rare phones which has an affordable price but offers flagship features. So let's see some of it's specifications. Xiaomi Mi 6 has a 5.15 inch screen size. On front it has an IPS LCD type display with full HD resolution. The design of the phone is really good as it is having the glass back. But the phone is somewhat on thicker side as well as it is slightly heavier than it's previous version. Mi 6 is powered by Qualcomm's snapdragon 835 chipset and we already know about it's performance. The performance of the device is really good, the device is really snappy. Mi 6 is having dual rear camera setup with dual 12MP lens with f/1.8 aperture and f/2.6 aperture lens. The camera performance of the device is good as compared to other devices in this price range. Also it has 8MP secondary camera. The phone is having 3350 mah battery. The battery performance is good enough to last for a full day. The price of the phone is around $400 and is the best phone in this price range. It is the cheapest phone to offer snapdragon 835 chipset. But the problem is that it isn't available in the global markets it is only available in China. Honor 8 pro is also a very good device of 2017. This phone is in direct competition with that of OnePlus 5 which is also in the same piece segment. So here are some of the specs of the phone. OnePlus 5 has a 5.7 inches screen size. On front it has a quad HD IPS LCD display. So the display quality will be good. Also it is one of the rear phones which offers quad HD display at such price. 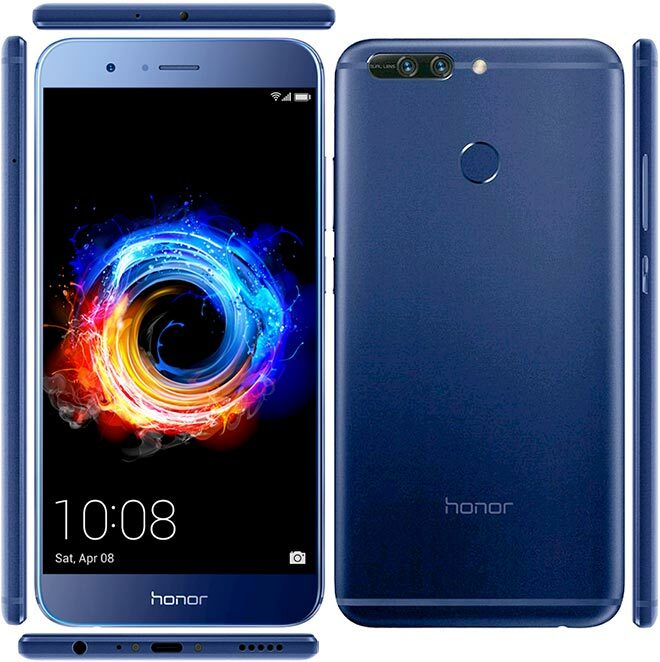 Honor 8 pro is powered by Hisilicon Kirin 960 chipset which is a really good chipset. The performance of the device is really good, it is as fast as other flagships like Samsung S8. The device is really snappy it does all the tasks without any issues. The phone comes with 6GB/64GB memory configuration. Also there is micro SD card slot in this smartphone. Honor 8 pro is having dual rear camera setup with dual 12MP f/2.2 aperture lens. So the photography is good on this device. Also it has 8MP f/2.0 aperture secondary camera. Honor 8 pro is having 4000 mah battery. So there won't be any issues regarding battery life of the device. This is also the smartphone which offers all the flagship features at very affordable price. So it is worth considering smartphone to buy. The phone is priced at something around $550. So it is really a fair price for the hardware which we are getting in this smartphone. And here comes the flagship phone from HTC, that is HTC U11. HTC released this phone back in May. HTC U11 is in direct competition with other flagship phones like Samsung S8 and OnePlus 3 as they all are having the same chipsets. This phone also comes in some of the best phones of 2017. HTC U11 is a 5.5 inch device. On front it has a Quad HD IPS LCD display which is protected by Corning Gorilla Glass 5. HTC U11 is powered by Qualcomm's snapdragon 835 chipset. We already know about the performance of this chipset. This is one of the fastest processor of year 2017. 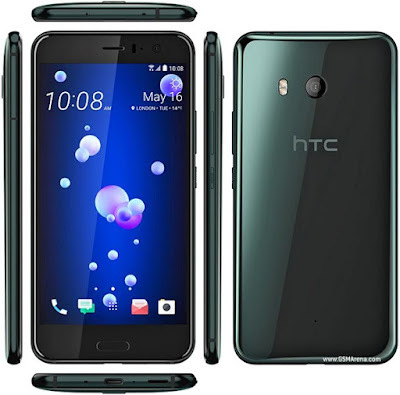 HTC U11 got really famous due to some new implementation, it comes with some new technology with which it's edges can sense our force and do work according to our force applied by our fingers. This feature is called edge sense and it is really cool implementation. So it gives HTC some extra marketing. This phone is having 12MP rear camera with f/1.7 aperture lens. So the photography of the device should be really good, particularly similar to Samsung S8 as it is also having the same type of sensor. Also it is having a 16MP secondary camera. The phone is having 3000 mah battery. The most disappointing thing in this phone is that it ditches 3.5 mm headphone jack. The phone is priced at something around $800 that's why it falls in flagship segment.